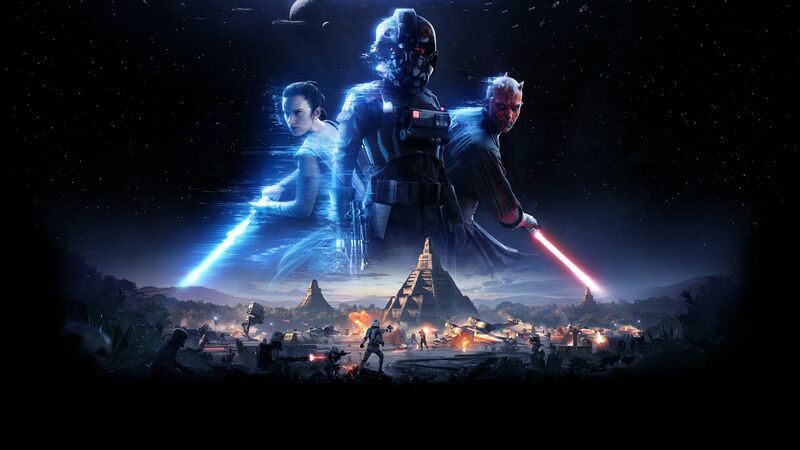 Star Wars Battlefront II: "That the wallet is with you"
Home News Star Wars Battlefront II: "That the wallet is with you"
In the last few years, it is now in vogue to insert the microtransactions in video games, practice started rightfully with free-to-play titles but then spread on games with a basic price that you need to shell out to play. If for some games like Overwatch, spending more money is relatively superfluous, others have caused consumer discontent due to their almost "obligatory" nature and among these we find Forza Motorsport 7, NBA 2K218 e Middle-earth: The Shadow of War. Soon it will also be added Star Wars Battlefront II, currently in the beta phase, where it is already possible to understand how the game will work once on the market: second GameRevolutionIn fact, the premium cash desks do not contain only cosmetic items, but also items for crafting, credit and debit cards Star Card, the latter ended up in the storm. These cards allow you to gain strength during the game and power-ups are much more effective than rare paper. 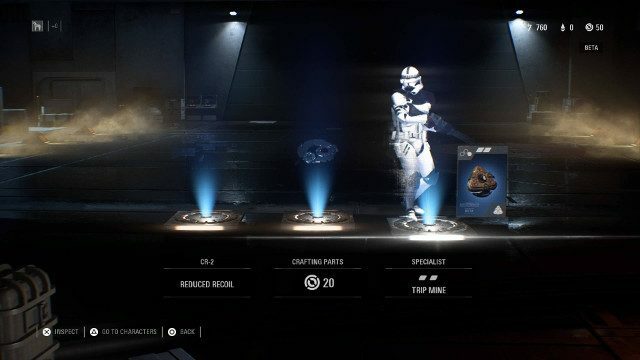 The problem arises from the fact that in the beta the boxes containing the Star Cards can only be obtained by playing, but in the version we will find in the stores they will also be affordable with real money with, in fact, some microtransactions. It is useless then to say how Star Wars Battlefront II it could turn into a pay-to-win, with people willing to spend a lot of money to buy the crates and thus much more likely to get Star Card than who, rightly, once bought the game will just want to have fun playing.